How Google Determines Twitter Signals Showing Tweets In Search? Govind Singh June 4th, 2015 Social Media Marketing 2 comments. Almost a month ago, Twitter struck a deal with Google allowing it an access to Twitter's huge data stream. The venture is significant in many ways. Now, searchers will be able to see relevant twitter feeds in the search results.Though, it's still not clear how Google will analyze the live Twitter data stream Firehose, experts are sure that the search engine will take notice of several of the Twitter signals while showing tweets in SERPs. Google already has a complex algorithm to evaluate, determine and filter millions of websites for a given search query. As per Google, there are over 200+ signals that search engine considers to determine unique result sets. 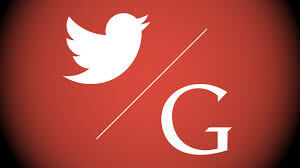 Venturing with, Twitter will give Google an opportunity to get direct access to the tweets. Google will also benefit from all sorts of metrics they can likely collect from the volume of tweets and users’ interactions with them. 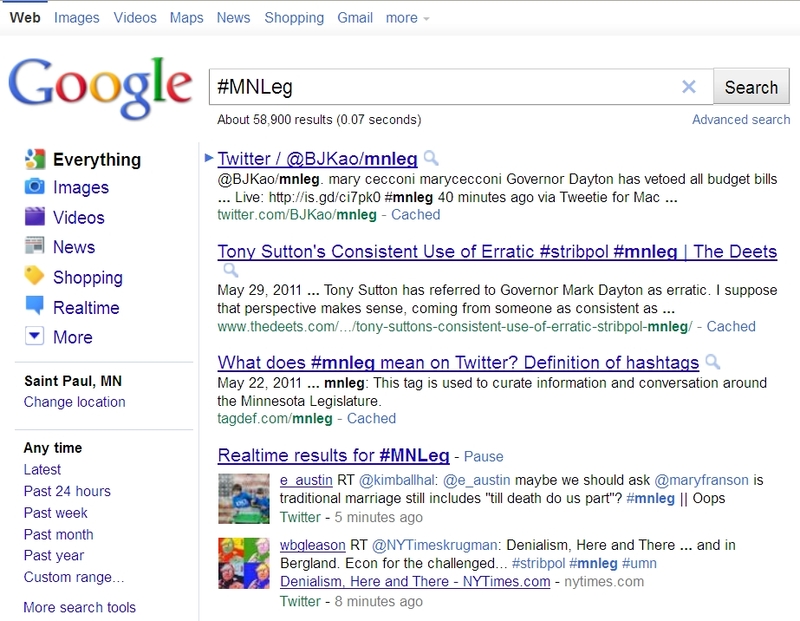 On the basis of these metric, Google may have an idea how to determine the tweets to show in search results. But so far Google seems very much interested to see the tie up going the long way. Thus, there may be some signals that Google can incorporate into its regular search algorithm. During a discussion on Twitter, Hashtag(#) usage and Keyword usage determine the trend strength. Both the signals are same. They are the primary indicators of a talked-about and popular issue while Twitter discussion. 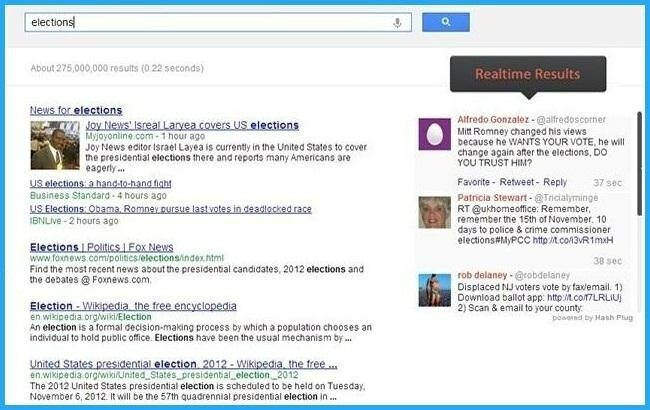 They signal Google how important a breaking news or event is. Another major signal is how quickly pattern and velocity hashtag use is changed. 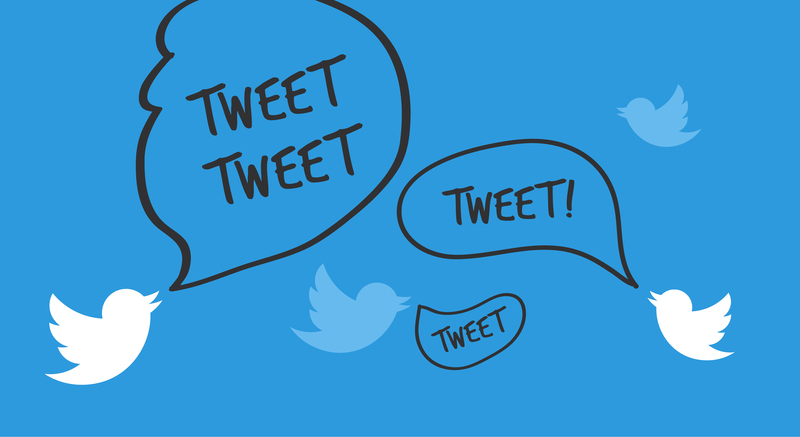 There are several parameters that decide tweet strength. A person favorites a tweet when it resonates to his personality. If a person finds a tweet relevant to his idea or the thought process, he makes it favorite. But, making a tweet, favorite doesn't mean that the user will share it too with his twitter community. Google gives value to this signal, but not as much as another engagement factor, re-tweets. As you can spot the difference with Favorite, retweet enhances a tweet’s visibility by extending it to the social circles. When someone chooses to re-tweet, he endorses the news as valuable and important enough for a twitter network. Beyond other signals, re-tweets are the most powerful of all and an indicator the perception of relevance of the tweet’s content. If this is the case RTs will be the most influential Twitter signal for Google. These metrics reflect a different kind of engagement if compared to the engagement RTs and Favorite create. Clicking on the links sends additional data to Google. It signals Google about user's interest and popularity of a particular site when traffic to that site is coming from Twitter rather than from Google. This may impact the search ranking of the site linked in the Tweet. There are several parameters that decide that decide user influence and send positive signals to the users. Though, the number of followers and size of the network determines the influence of a twitter user, it's a passive measure and doesn't relate to the specific relevance of any tweet. Having thousands of followers and strong network base doesn't necessarily indicate that a tweet made by you is trending or popular. Similarly, Follower/Following ratio, Lists included in,@mentions are also measure several aspects of the sphere of influence of a Twitter user. Since, they're not related to a specific tweet, they can't indicate that a topic is trending or popular and provide insight into the relevance and value of any content. Since the announcement of possible Twitter-Google alignment, we have been waiting for an official communication from either side. How their union will take place is still under the curtains. We're not sure either if the Twitter signals we have discussed above are right. Until Google opens up its algorithm, one correlation seems right that more followers a Twitter account had, the more likely its tweets were to be indexed. It’s going to make a wreck of the SERPs with irrelevant content. I don’t Twitter… on the off chance that I start getting tweets in my SERP results, will be irritated.